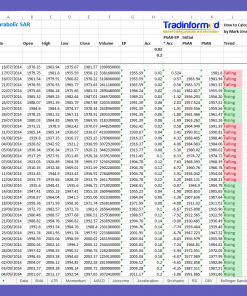 Spreadsheet containing 21 Technical Indicators including Stochastic, RSI, MACD, PSAR and SuperTrend. 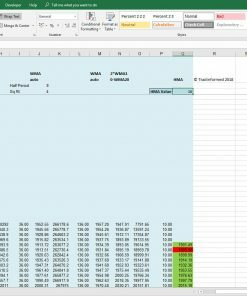 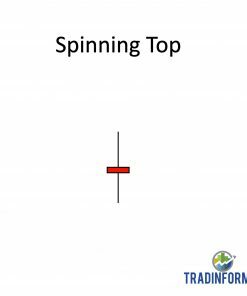 If you are interested in calculating technical indicators using Excel then you can purchase the spreadsheet from my eBook How to Calculate 21 Technical Indicators Using Excel. 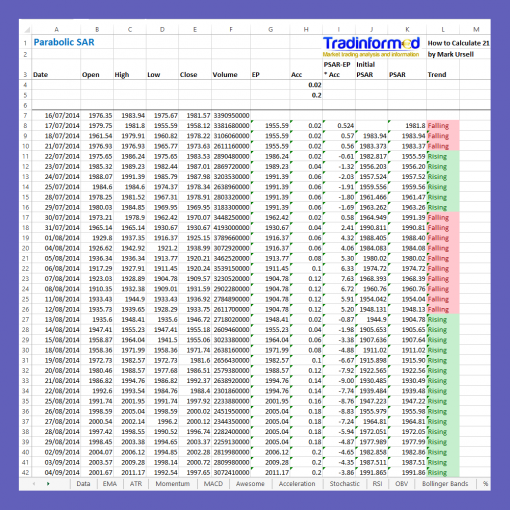 The spreadsheet contains many of the most popular indicators including MACD, Stochastic, RSI and SuperTrend. 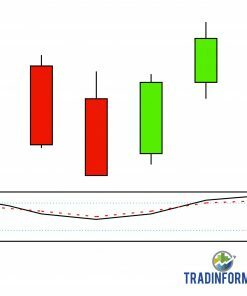 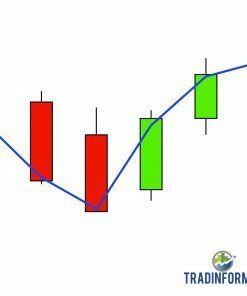 It also includes support and resistance indicators such as Pivot Points and Japanese Candlesticks.